Rohsska Museum of Design and Applied Art is what you should see after having a meal at Smaka. 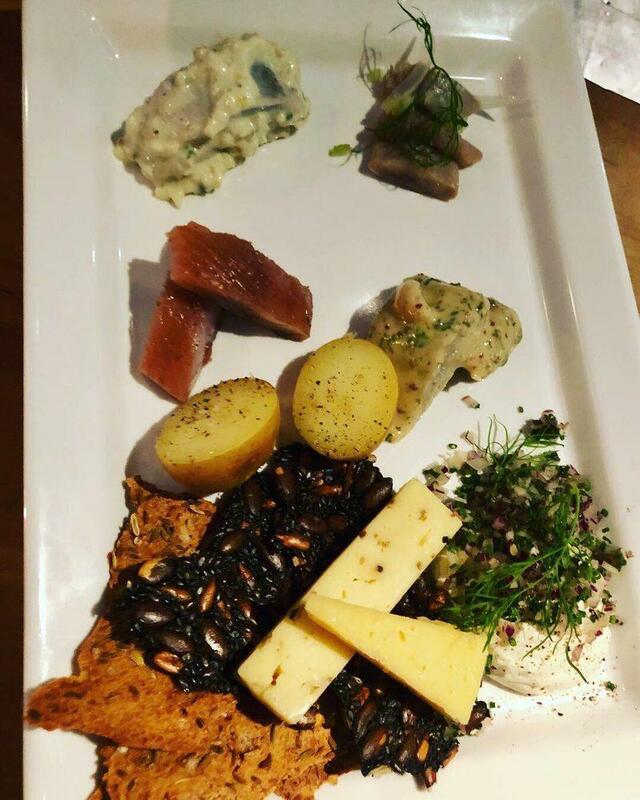 If you want to try Scandinavian and Swedish meals, get your chance and visit this bar. 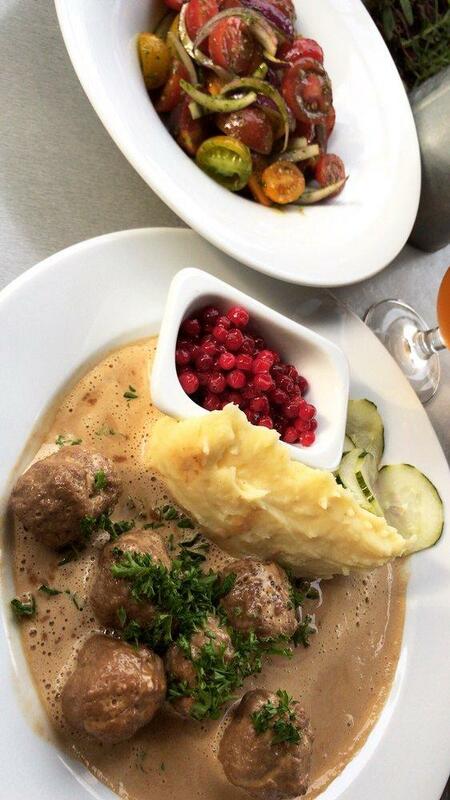 You can order mouthwatering meatballs, caviar and herring. To taste good soufflés, ice cream and creme caramel is a really nice idea. 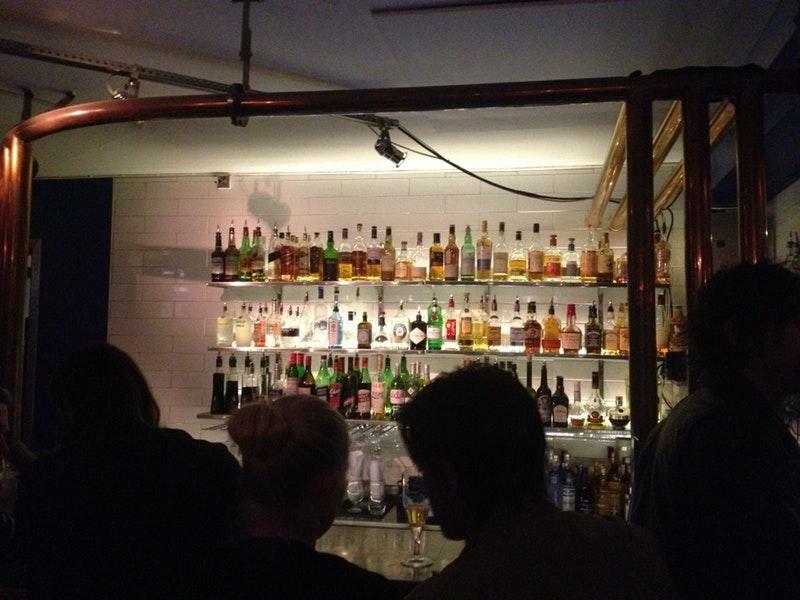 Delicious beer, house wine or cider are waiting for you at Smaka. It's nice to order great coffee. Select between indoor and outdoor seating. Most people note that the staff is courteous at this place. If you want to enjoy fabulous service, you should go to this place. From the guests' viewpoint, prices are attractive. You will definitely like the spectacular atmosphere and homey decor. On TripAdvisor, visitors point out that this spot deserves the 4 star rating. We had a dinner in this Swedish-style restaurant and was a great experience. 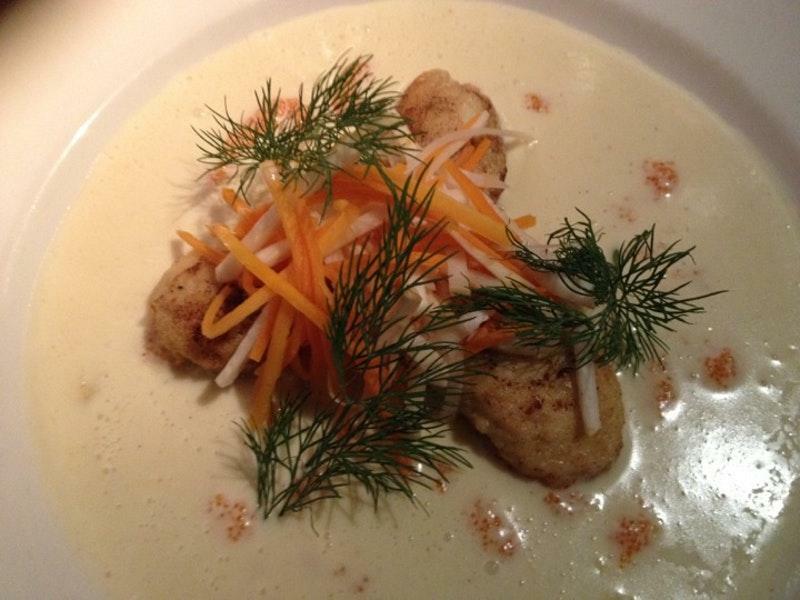 The food was absolutely great, service excellent and the location nice and lively. 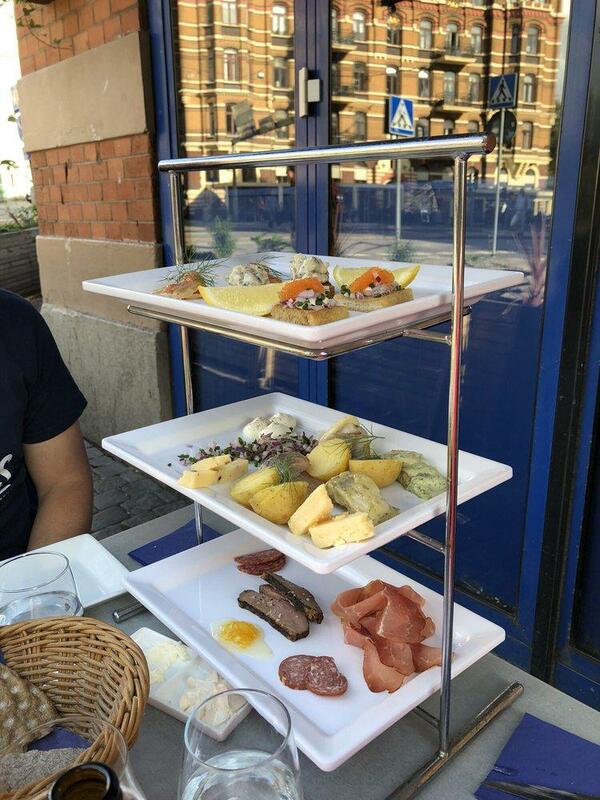 I would definitely recommend this restaurant for a real swedish experience.